At Excellent Air Conditioning & Heating Services Inc, our job is to make your home or business a relaxing and comfortable place to live or work in. We provide specialized HVAC services for residential and commercial customers throughout Manhattan, Brooklyn, Queens, Nassau and Suffolk Counties. Specializing in emergency service and repairs, we have assisted numerous customers with maintaining a comfortable atmosphere for their home or business. We offer free estimates on new installations. We provide second opinions on major repairs. We specialize in preventative maintenance and service agreements. Our highly trained and certified technicians offer prompt and professional services. Our friendly and professional staff is here to answer any questions you may have about our company or our services. Whatever your heating and cooling needs, we will provide you with quality and reliable service that you can trust. 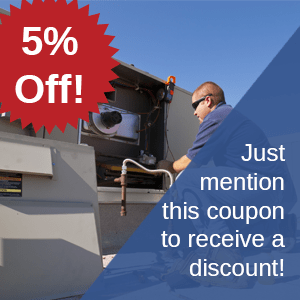 For 24 hour emergency boiler repair and free estimates on HVAC Repair Long Island call Excellent Air Conditioning & Heating Services. Call 516-248-2795. Proudly serving Roslyn, Mineola, Port Washington, Hicksville, Syosset, New Hyde Park, Woodbury, Plainview, Great Neck, Farmingdale, Huntington, and many more.